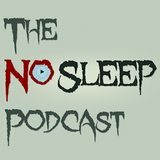 Take me back to /r/nosleep! 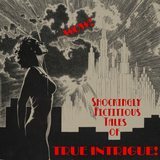 Shockingly Fictitious Tales of True Intrigue! 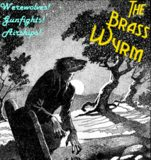 The Brass Wyrm: A tale of horror and adventure in the Old West. The lulls between drop dates of the nosleep eBook can get pretty bad, especially when you’re a long time fan. Four books a year just isn’t enough! 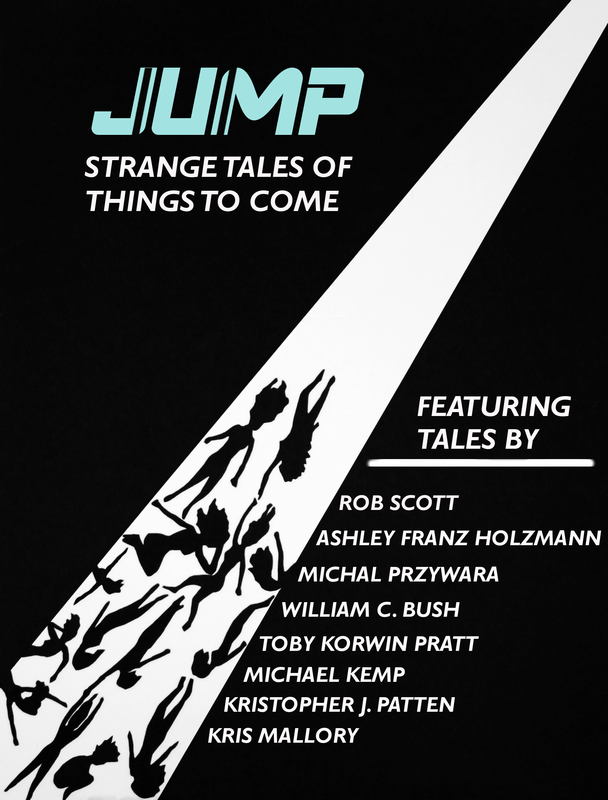 As a solution, I’d like to introduce JUMP: Strange Tales of Things to Come. JUMP is a science fiction-centric magazine, but don’t be fooled into thinking it’s all chrome and lasers. Jump can mean more than traversing space and time and there are plenty of dark crawlspaces on an interstellar vessel for nefarious creatures to inhabit. Get your fix of dark fiction between eBooks with JUMP!